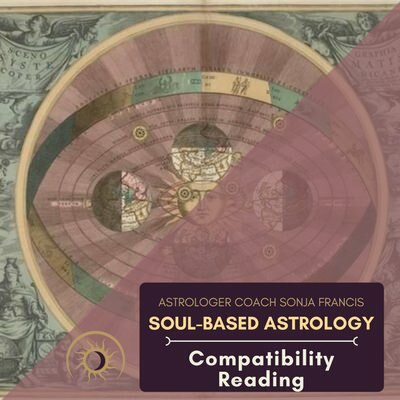 Note: This service is only available to clients who have already had a Whole-Life Reading or a Combo Reading with Sonja. 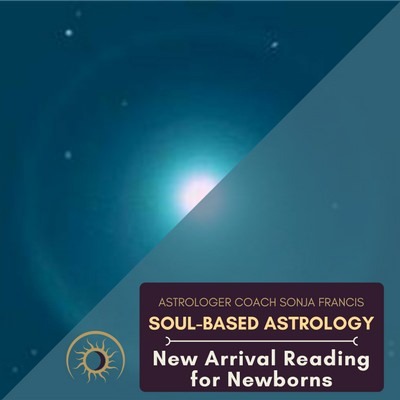 If you haven’t had one of those Readings with Sonja, you must purchase one first, to be eligible for a Follow-Up Reading. How can you align yourself with the universal energies for the next 3 – 6 months? How can you make powerful choices, given the current astrological transits? 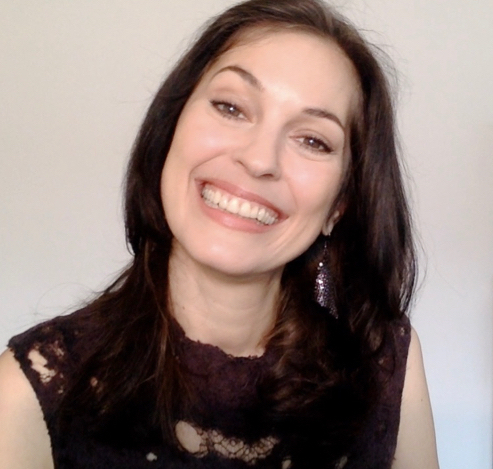 In this 60-minute Reading with Sonja, you will discover the answers to these and many other questions. 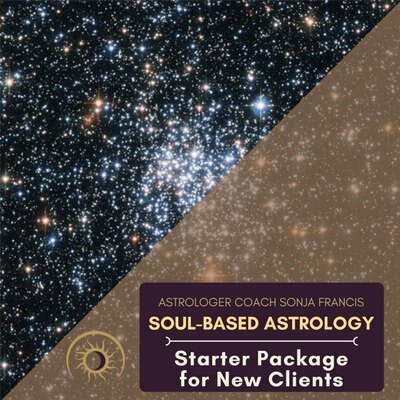 Includes a copy of your birth and transit charts and a recording of the entire session. 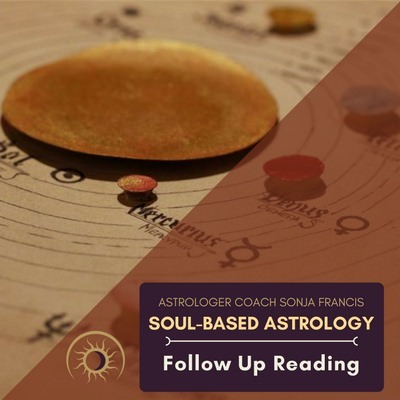 Please note: Follow-Up Readings are available only to existing clients who have already done a Whole Life Reading with Sonja. 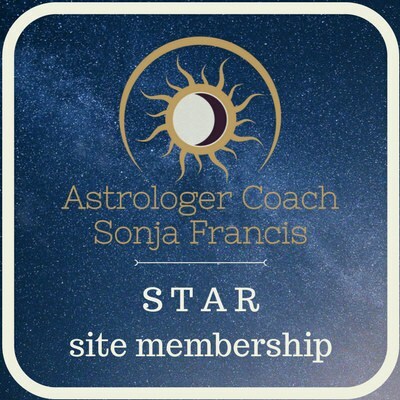 Once you have completed your purchase, you will receive an email with a link to Sonja’s scheduling calendar where you will choose a session day and time that works for you. 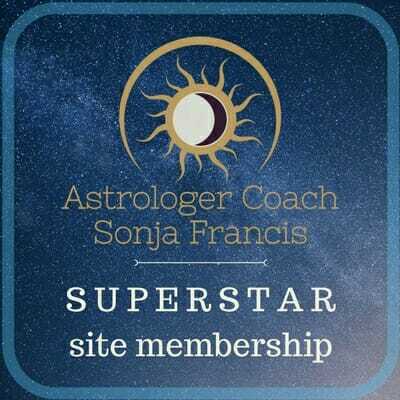 On the day of your reading you will receive a confirmation email with further instructions on how to connect with Sonja via skype, FaceTime, zoom or phone.